Learn what keeps clients coming back, and how to reduce treatment drop-outs. This course describes Best Practice with regard to client care, and offers research-supported interventions to help create positive clinical outcomes. 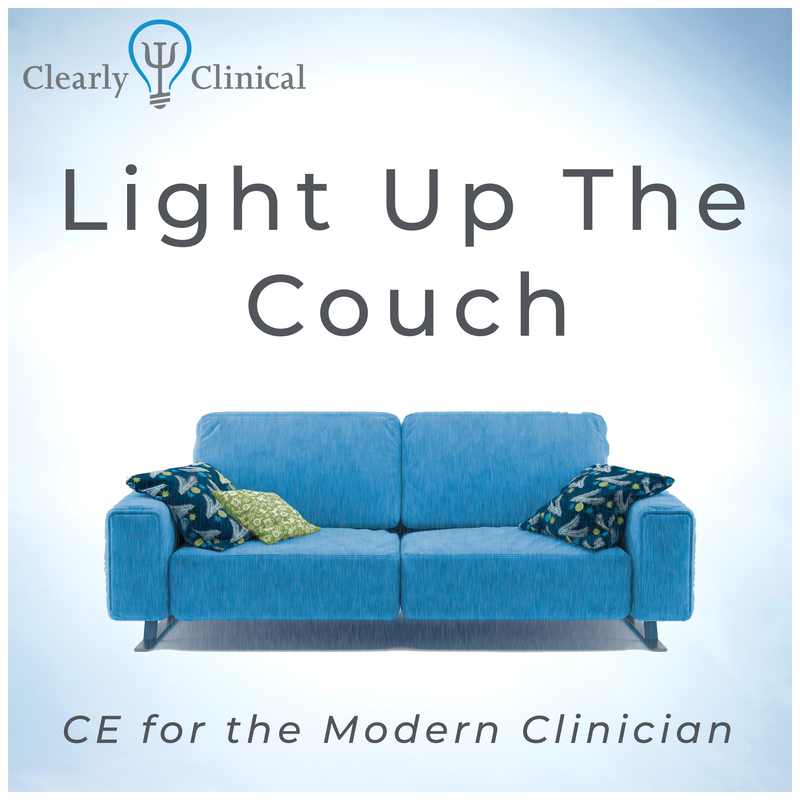 This course gives listeners clear, concise, and relevant information, in order to help provide excellent, research-based care to clients without even having to learn a totally new method.